The 2 most important keys to a healthy lifestyle are diet and exercise. But Coca-Cola desperately wants people to believe that diet isn’t as important as exercise, which isn’t much of a surprise, considering the products the company makes. But what you may not know is that Coca-Cola is willing to sink to low levels in order to deceive the public in order to sell more products. A report published January 29 in the health policy journal Milbank Quarterly reveals that e-mails between Coca-Cola and top officials from the U.S. Centers for Disease Control and Prevention (CDC) show that the company tried to use its influence with the agency to push the World Health Organization (WHO) to emphasize exercise over diet as the solution to the obesity epidemic. The report is new, but the methods are not. Back in 2013, the corporation came out with an advertising campaign centered on the nation’s status on health and obesity. In the ads, Coca-Cola claimed to be doing its part to fight obesity by creating products that help people lose weight. In other words, diet soda. As we wrote in 2013, Coca-Cola explains in the campaign how it can play an important role in fighting obesity by offering low- and no-calorie beverages, and stresses that the obesity epidemic is not caused simply by consuming the calories in its products. Coca-Cola has been accused in the past of paying scientists to shift the blame away from junk food and sugary drinks for causing the obesity epidemic. The company was even caught red-handed donating large sums of money to “charities” that published propaganda telling people that soda has nothing to do with obesity, diabetes, and the many other health problems associated with obesity. It was further revealed that Coca-Cola paid health writers, bloggers, and spokespeople to push soda on the public as a healthy beverage. 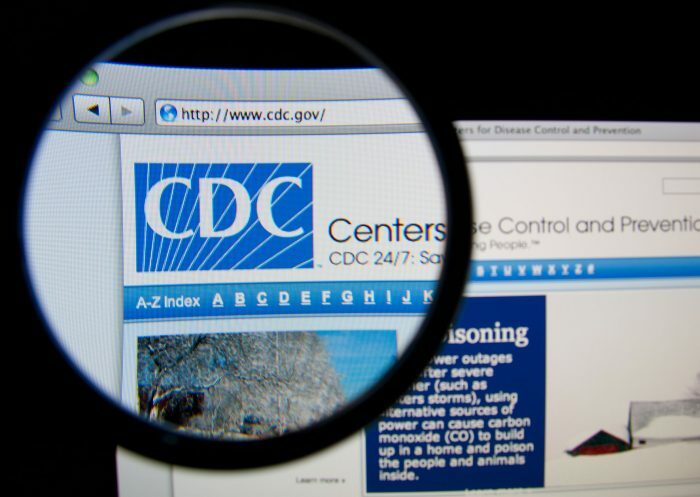 This time, consumer groups are accusing the company of trying to sway the CDC toward policies that would benefit its products by corresponding with top agency officials and donating to the CDC Foundation. These alleged actions were discovered through Freedom of Information Act (FOIA) requests. There is little doubt that the Western diet, as a whole, is contributing greatly to obesity worldwide, particularly in America. Americans’ lust for over-consuming fast food, junk food, and processed food is insatiable and the eating pattern carries much of the blame for the nation’s expanding waistline. 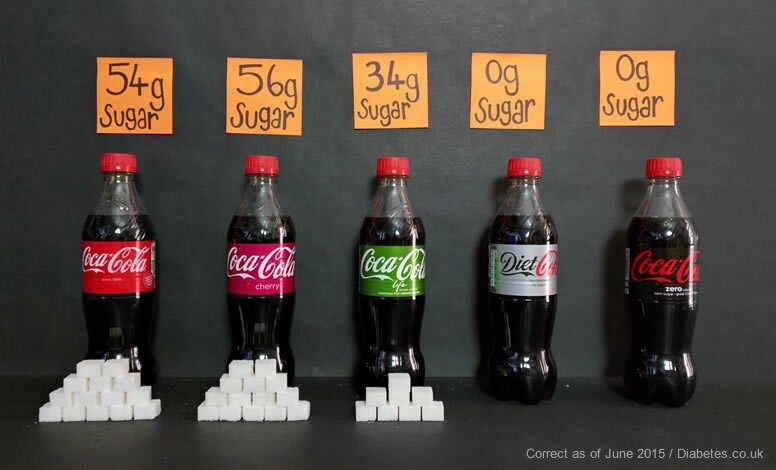 But the Western diet is also sugar-laden, and that’s the information Coca-Cola wants kept out of the public eye. And it’s not just Coca-Cola. PepsiCo and other beverage makers have sought to shift the blame away from sugar and toward a lack of physical activity by influencing policymakers and lawmakers, and through misleading marketing campaigns and so-called philanthropy for years. Even before there were thousands of soda options to choose from, the sugar industry was trying to convince Americans that sugar was near-harmless. In the 1960’s, the industry paid Harvard scientists to author studies showing that the worst health effects of sugar were cavities and hyperactivity. It laid the blame for obesity and heart disease on fat, and the American public blindly bought into the propaganda. It wasn’t long before no-fat and low-fat products became commonplace. In reality, low-fat foods contain about 20% more sugar than full-fat products. So while Americans were gobbling up more sugar and less fat thinking they were being healthy in doing so, the sugar industry lined its pockets on the money it made off of people’s naiveté and trusting natures. After all, if Harvard scientists say something is good for you, surely it is. Right? Coca-Cola is still betting that buyers don’t understand the relationship between health and diet. Dr. Michael Siegel, professor of community health sciences in the Boston University School of Public Health called the depth of collaboration between Coca-Cola and the CDC “a little bit scary.” He also co-authored of a paper published in 2016 in the American Journal of Preventative Medicine detailing how Coca-Cola and PepsiCo sponsored at least 96 national health organizations at the same time the companies were lobbying against public health bills intended to reduce how many sugary sodas people drink. “To me, the most disturbing aspect was the extent to which CDC officials were actually helping the company achieve its lobbying objective, and there were examples of giving them advice, providing contact information, helping them try to fight against soda taxes. Here is the truth: The occasional sugary drink is fine, but it should be a treat, and not part of your daily lifestyle – no matter what anyone says.